Bonnie Glenn (B.G.) Cocanougher, 86, died October 26 at home in Dallas after a long illness. Memorial service is 11:00 a.m. Tuesday, October 30, 2018 at First United Methodist Church of Decatur with reception to follow. Bonnie was born on January 21, 1932 to Glenn Howell and Gertrude Cocanougher in Decatur, Texas. He was united in marriage to Regina Cook on ground hog day in 1957 in Abilene, Texas. Bonnie Cocanougher was active in the family ranching and dairy business, oil and gas industry. He owned and operated a Ford automobile dealership for many years along with Woodcreek apartments in Denison, Texas. Bonnie served as president of the local Rotary Club chapter, and was a long time member of First United Methodist Church of Decatur, where he also taught Methodist Men’s Sunday school. B.G. 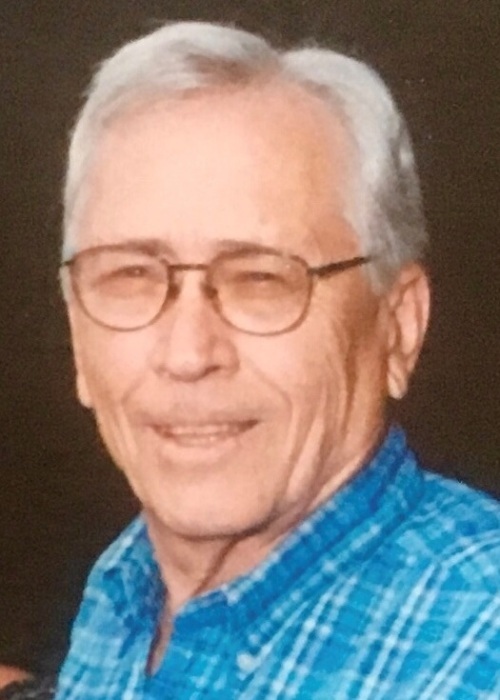 Cocanougher was a 1949 graduate of Decatur High School and a 1956 graduate of Texas A&M College (now Texas A&M University) receiving a Bachelor of Science degree in Agricultural Administration. While at A&M, Bonnie was elected president of the Agricultural Economics Club, and served as an advisor to the dean. He was preceded in death by his parents; his granddaughter, Christina Kay Cocanougher; and his brother, Allen Howell Cocanougher. He is survived by his wife of 61 years, Regina of Decatur; his sons, Preston Cocanougher and wife Barbara of Decatur, Mark Cocanougher of Dallas; his daughter, Catherine Cocanougher of Dallas; his grandchildren, Gabe Cocanougher and wife Lacy of Decatur, Jelly Cocanougher of Decatur; his great grandchildren, Hudson, and Grayson Cocanougher; his sisters, Dorothy Reid of Decatur and Sue Murray of Henrietta; numerous nieces, nephews, and a host of friends. Memorial donations may be made to Wise Area Relief Mission, and First United Methodist Church of Decatur.